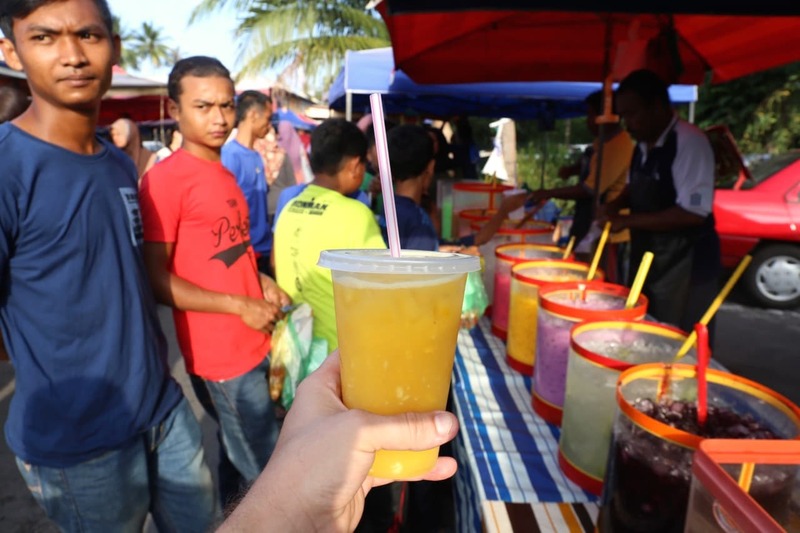 Malaysians live to eat, so it is not surprising that across the country local markets offer an abundance of fresh tropical fruit and vegetables, meat and seafood. Mounds of cabbages, eggplants, mangoes, and pineapples are stacked up beside bowls of dried shrimp and fresh crabs, slabs of beef, and marinated ducks. Some stalls specialize in types of rice, the staple of Malay cuisine, others in flavourings and pastes, such as rempah and belacan, essential to Malay cooking. 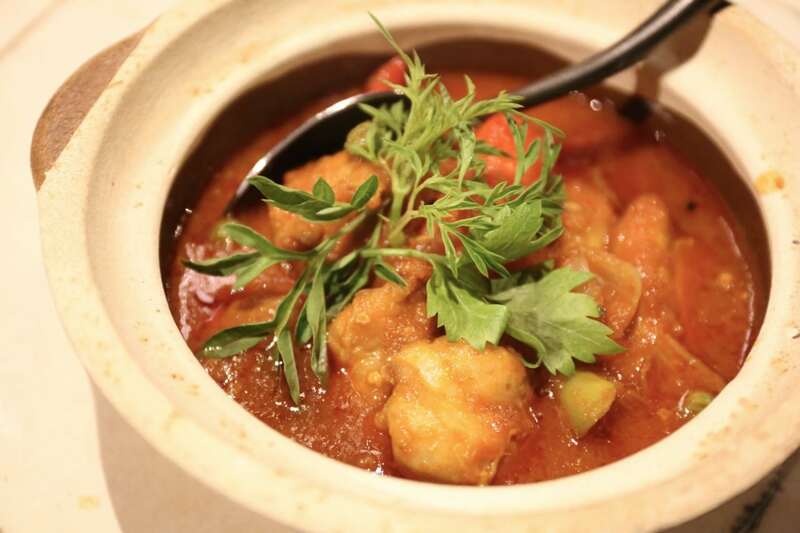 A large part of the culinary experience in Malaysia is influenced by recipes brought over by Chinese and Indian immigrants in the 19th century. The Chinese brought their addictive noodles and petite dim sum while Indians served up aromatic masala and perfectly scorched naan. 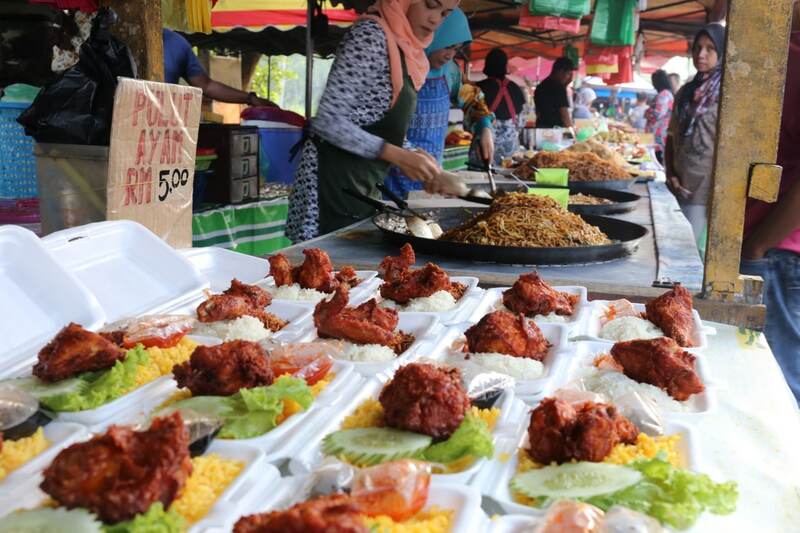 On the dreamy paradise island of Langkawi, food fans have an opportunity to feast on flamboyant dishes prepared by the likes of celebrity chefs at posh resorts like the Four Seasons and St. Regis or fork through cheap, authentic eats at Langkawi’s bustling Night Market. 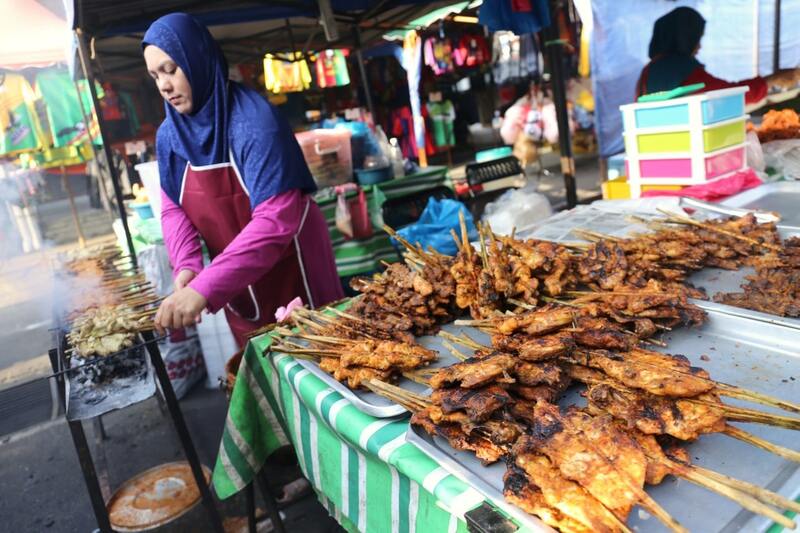 Satay is one of Malaysia’s most popular exports to the West, classically served as a street food with vendors tending skewers on roll away BBQ carts. 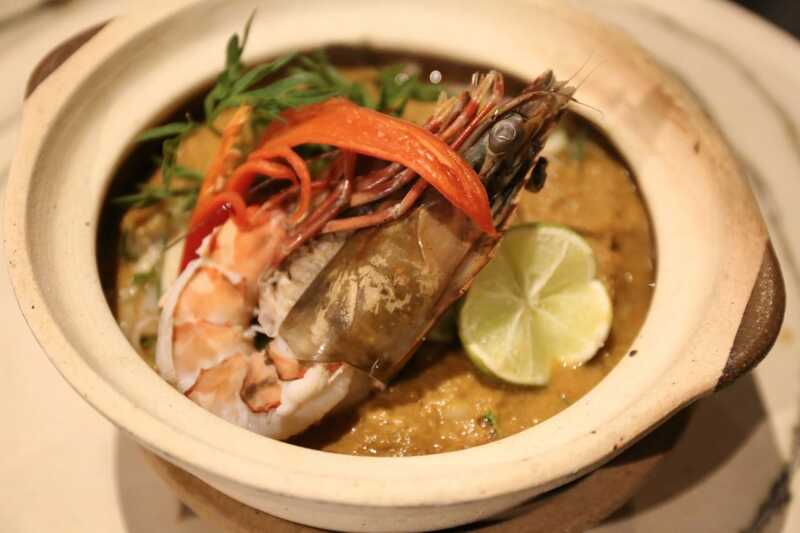 Satay consists of seasoned, skewered and grilled meat served with a spicy peanut sauce. 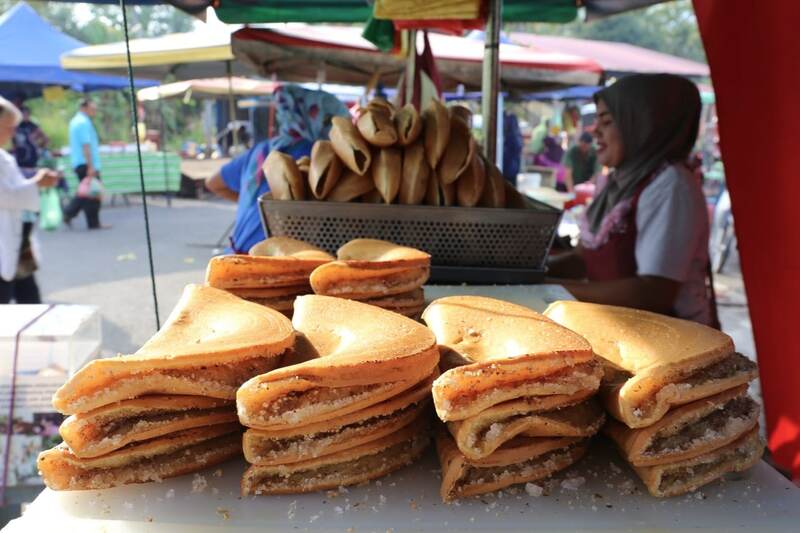 Apam Balik is Malaysia’s favourite street sweet, a griddle pancake filled with creamed corn, sugar, cinnamon and roasted peanuts. 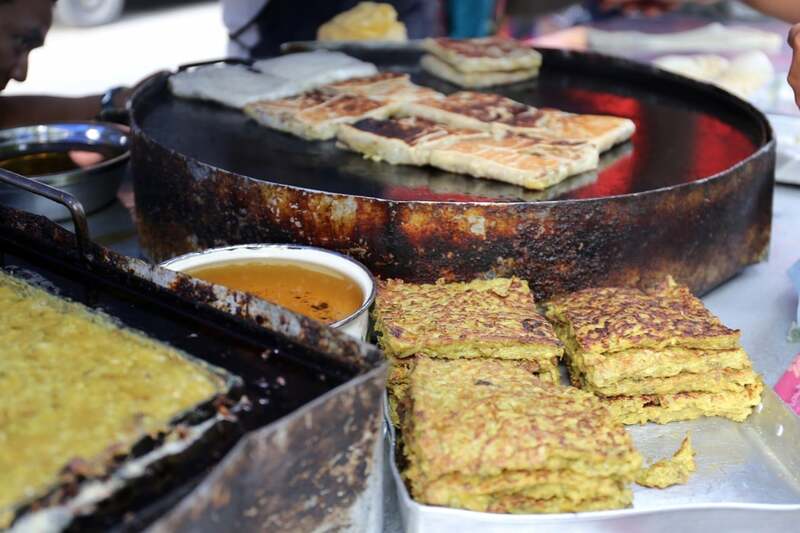 Murtabak is a spicy omelette pancake filled with bits of vegetables and minced meat. 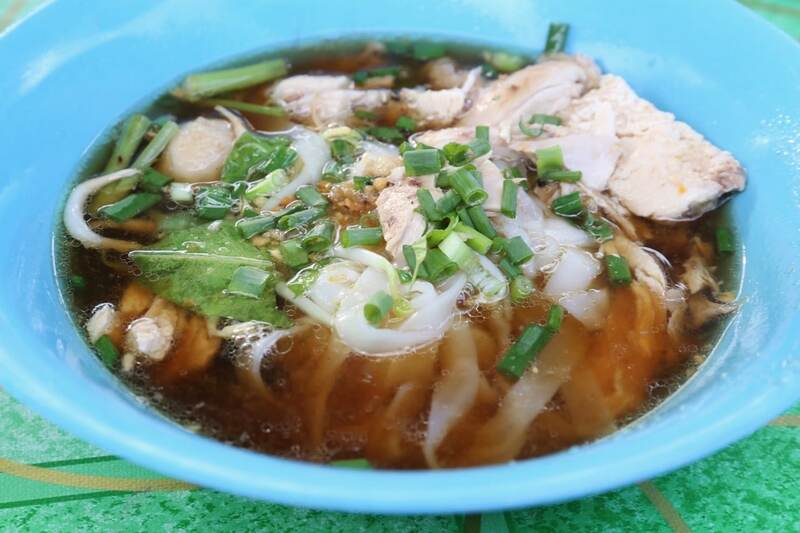 Bihun Sup Ayam is a classic Malaysian soup featuring soya sauce broth, slippery rice noodles, roast chicken, green onions and bean sprouts. An iced cold glass of Freshly Squeezed Fruit Juice on a hot day is your best friend. Markets are filled with vendors that sell everything from dragon fruit, orange, lychee and mango. Laksa is a popular spicy noodle soup consisting of rice noodles, chicken, prawn and tofu served in a spicy coconut broth. Nasi Tomato (rice cooked with tomato and spices) is one of Langkawi’s specialities, and is prepared slightly differently on the island than elsewhere in Malaysia; you’ll typically find it served with beef rendang (a dry coconut milk-based curry) or ayam masak merah (chicken in red sauce), acar nenas (pineapple and peanut salad) and vegetable and chickpea curry. 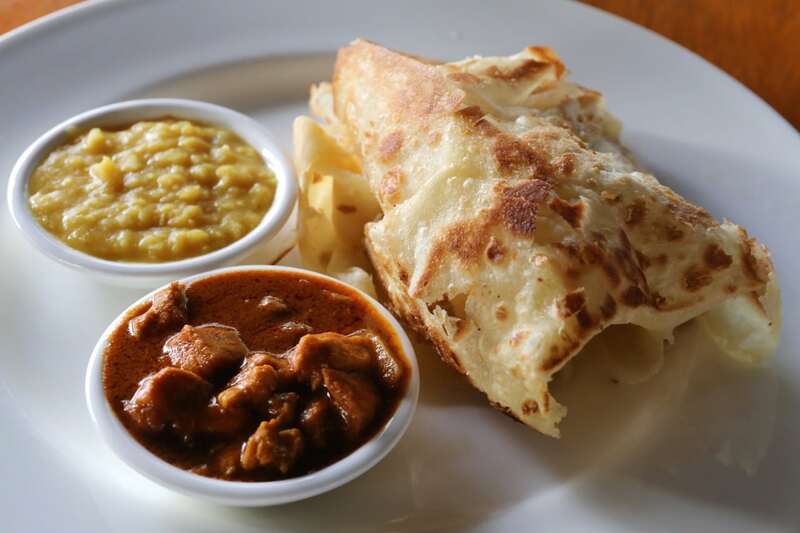 Roti Canai is a type of Indian-influenced flatbread which in English and Chinese is sometimes referred to as flying bread, a term that evokes the process of tossing and spinning by which it is made. Traditionally the dish is served with dhal (lentil curry) during breakfast. 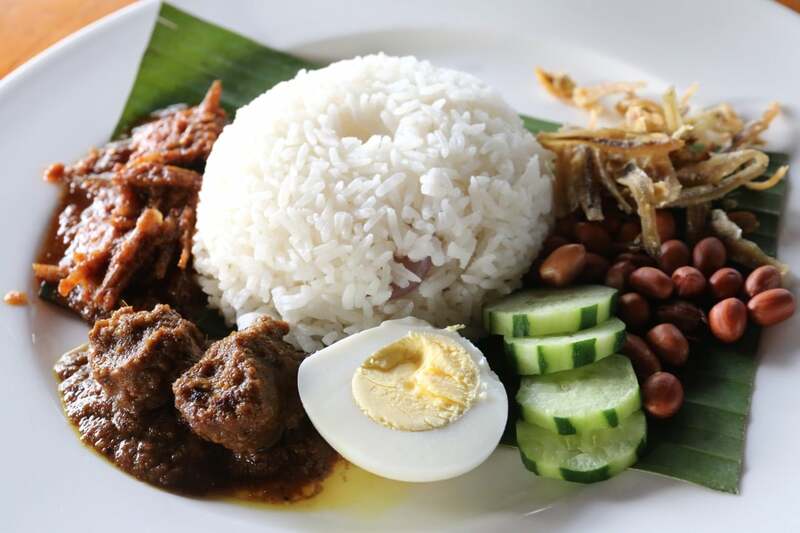 Nasi Lemak is Malaysia’s national dish, featuring fragrant rice cooked in coconut milk and pandan leaf. The rice is traditionally served with roast chicken (or beef rendang), spicy sambal, fried or boiled egg, rice crackers and sliced cucumber, dried sardines and roasted peanuts. 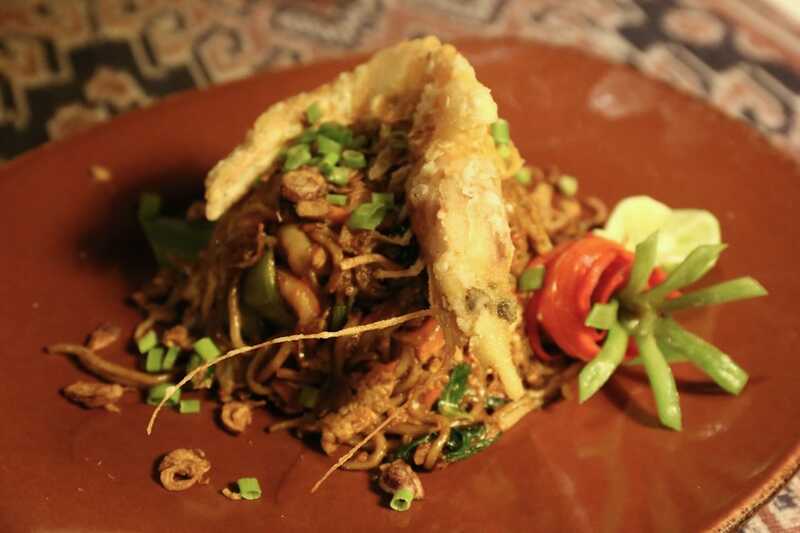 Mie Goreng meaning “fried noodles” is a flavourful and spicy dish common throughout Malaysia. It is made with thin yellow noodles fried in cooking oil with garlic, onion, shallots, fried prawn, chicken beef or sliced basko (meatballs), chilli, Chinese cabbage, tomatoes and egg. brings back many digestive memories with you in Langkawi!